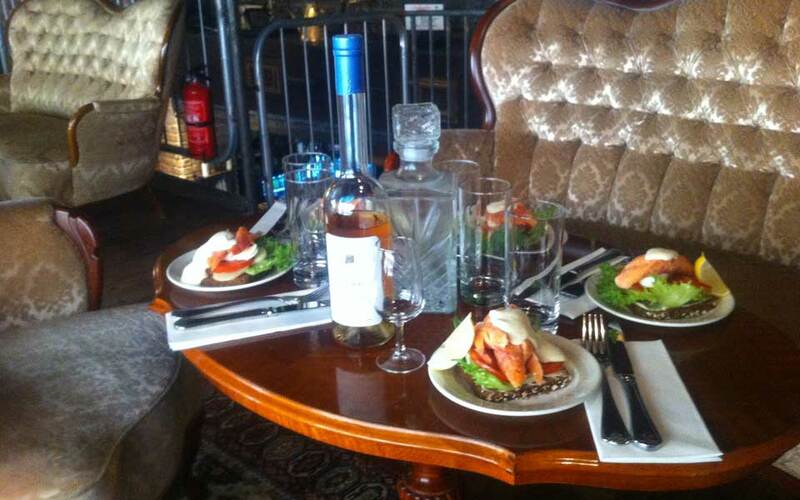 Presentation in a restaurant in Gothenburg. 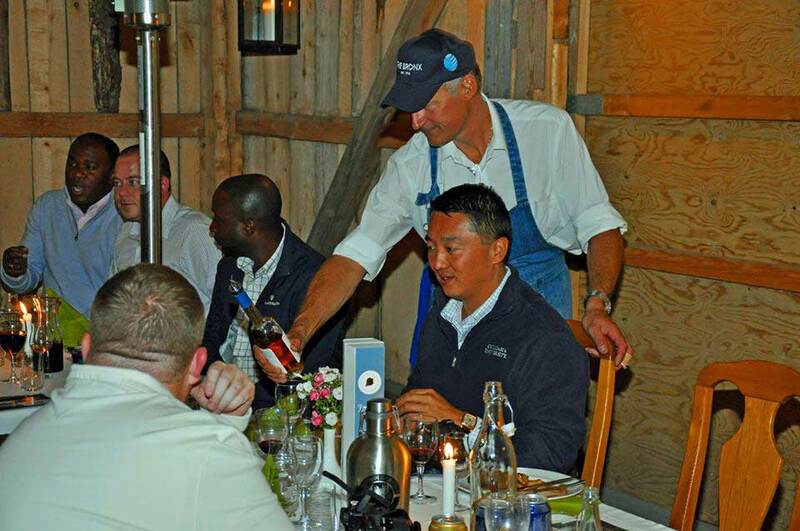 A group of Someliers and Bartenders. 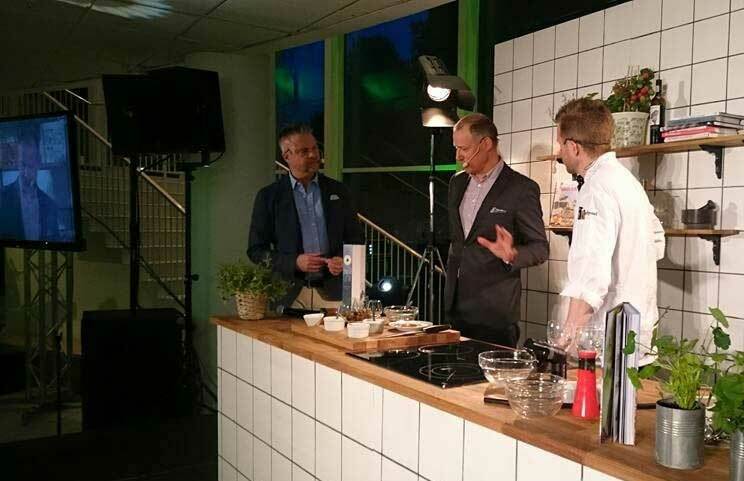 Big Galadinner in Växjö. 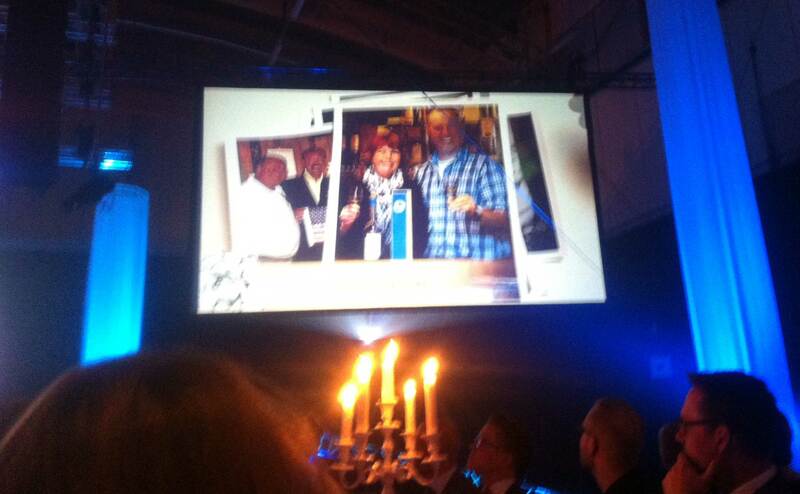 380 people enjoyed JBSpirit as an Avec and I was there presenting the product and the story. 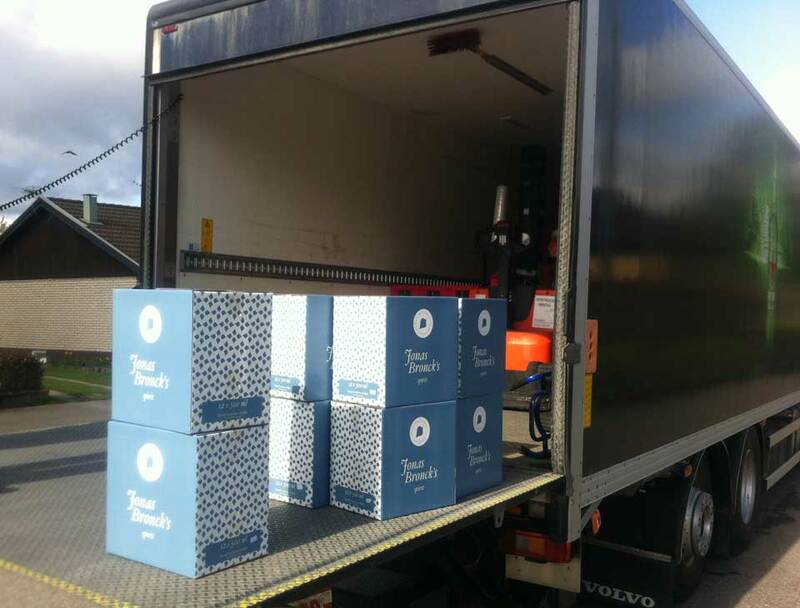 First delivery to our reseller, Janake Wine group. 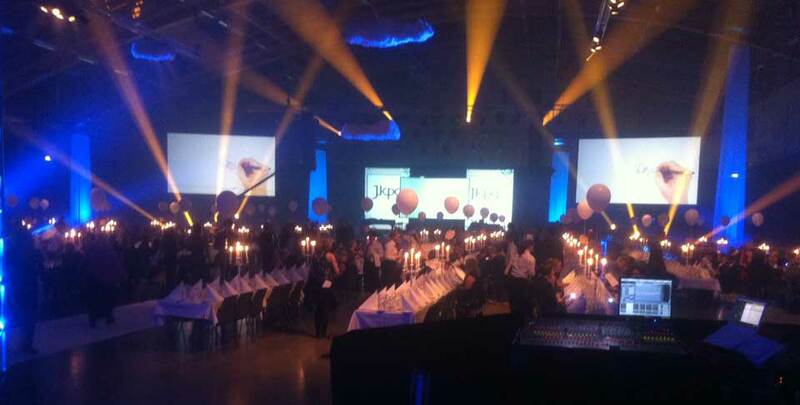 Jönköpings Galan 2015, 600 guests. 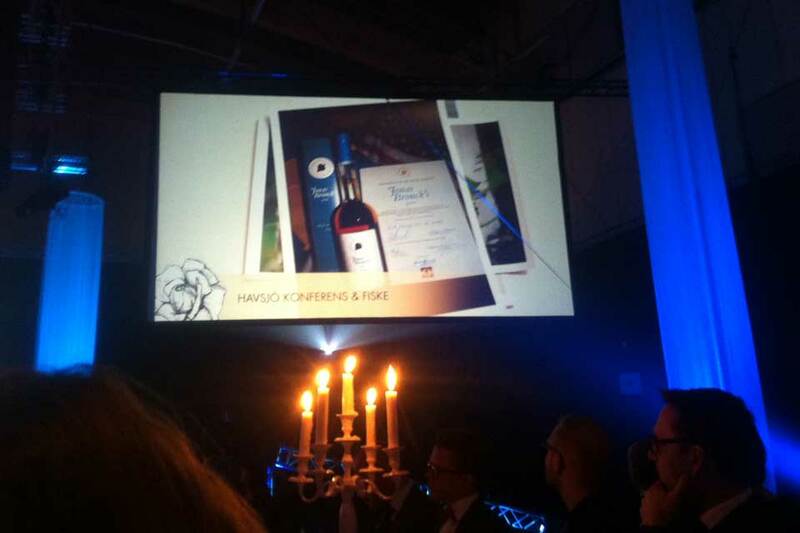 We were nominated in category "export challenge". 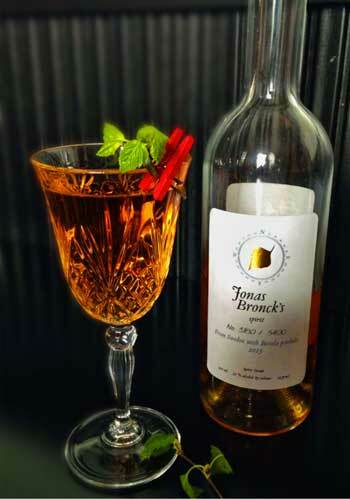 A well known Swedish bartender has created a Cocktail based on JBSpirit. 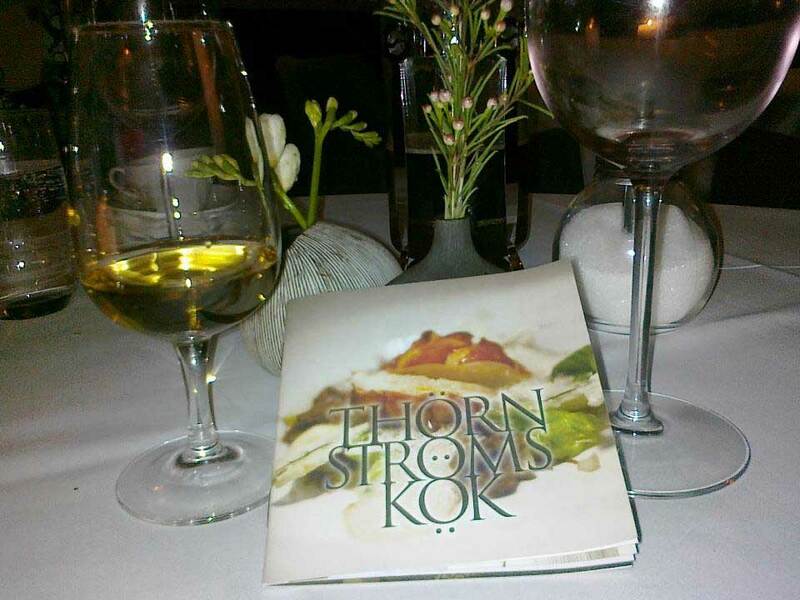 Visited a costumer, Michelinstar Restaurant in Gothenburg, and ended a fabulous dinner with a glass of our Jonas Broncks Spirit. 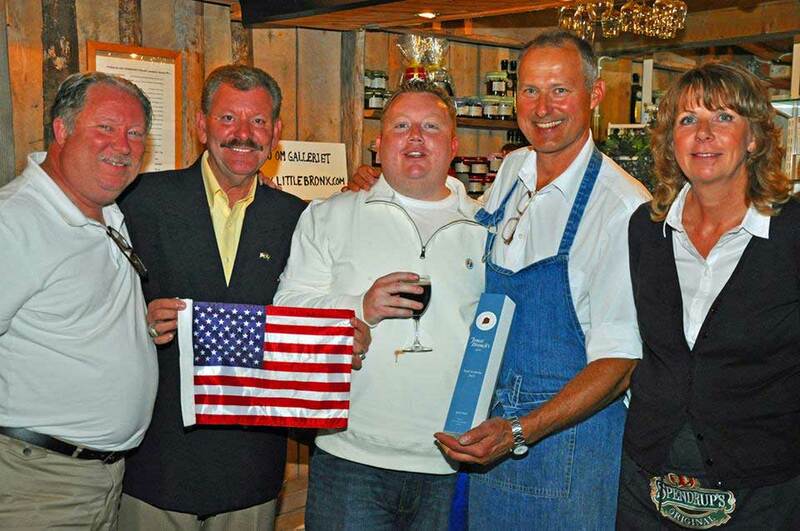 Some well known New Yorkers were visiting Komstad / Sävsjö in 2014, as well as ~ 25 correspondents and journalists from all over the world to celebrate the 375 years anniversary with us in our restaurant. Former Commissioner of NY, Brian G Andersson and the President of the Bronx Chambers of Commerce, Lenny Caro, among many others. Go back to Jonas Bronck's Spirit news.